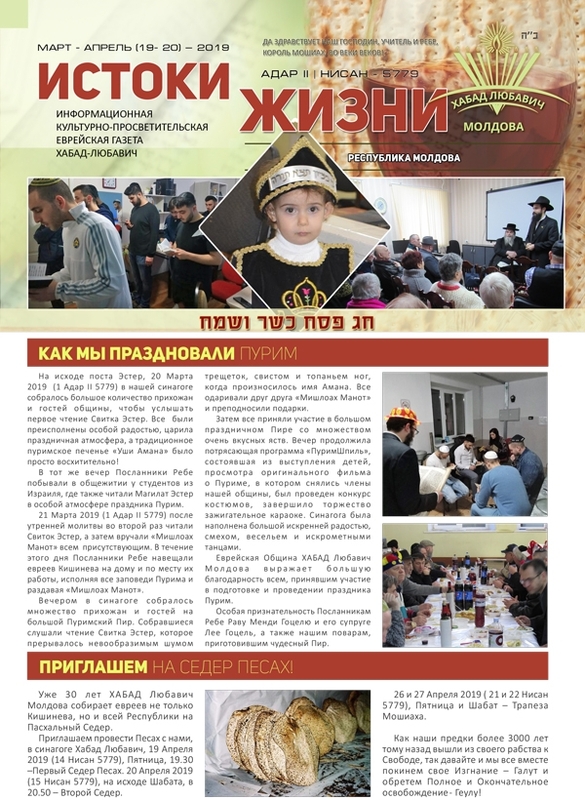 Friends of Kishinev Jewry (FOKJ) relies on the generosity of its supporters to achieve our mission of restoring Jewish life in Kishinev & other cities in Moldova. Through our various humanitarian and educational programs, we assist thousands of people each year. We accept donations for specific programs. If you are giving to a specific program, please be sure to note which program on your check or in a letter accompanying your gift.